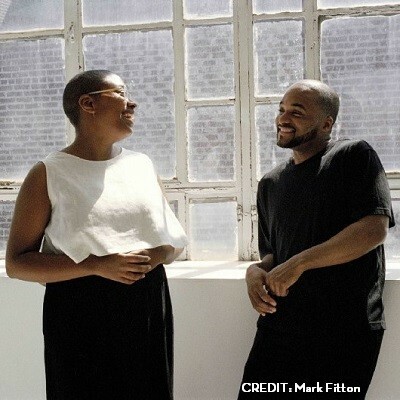 Spend an intimate evening with two of the most celebrated stars in jazz today: jazz vocalist and Grammy-winner Cécile McLorin Salvant and acclaimed pianist Sullivan Fortner. Salvant has been called “the finest jazz singer to emerge in the last decade” and sings with a soulful expression that inhabits the songs the way an actress embodies a character. With elegance, poise and boundless soul and sensuality, she is quickly becoming a leader of her generation by inspiring a new audience to discover the joy of jazz. Her most recent album, Dreams and Daggers, won the 2018 Grammy for Best Jazz Vocal Album. Fortner is an American jazz pianist, composer, and the 2015 winner of the American Pianists Association Cole Porter Fellowship in Jazz.